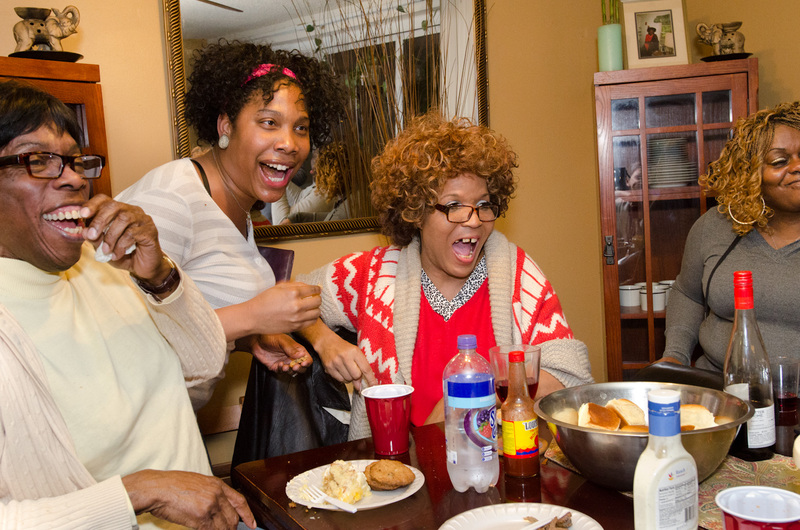 Every Sunday night, members of Curry’s church fellowship group gather for dinner. Healthy social connections are essential to helping the formerly homeless develop support systems within their communities. Over time, this often results in a reduced need for social services. “[Addressing homelessness] is not just one dimensional. You have to address all the issues: getting comprehensive care for mental illness, getting help for substance abuse and having people believe in you,” said Curry.